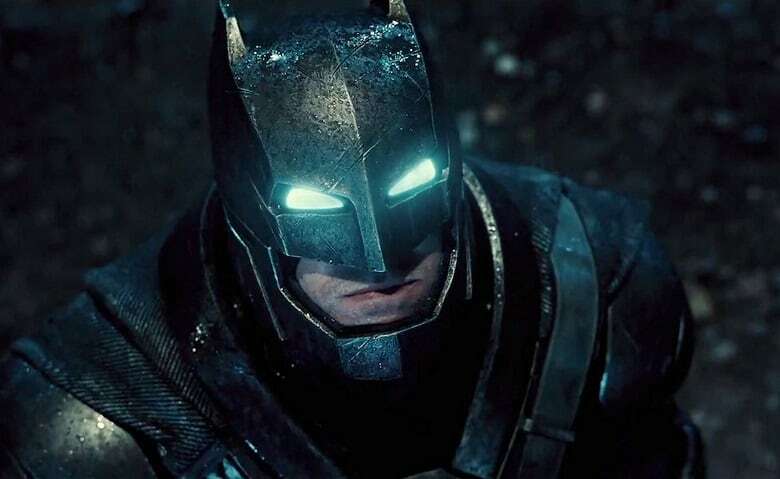 While Zack Snyder’s Batman v Superman: Dawn of Justice was originally slated to hit theaters in June 2015, the movie was eventually pushed back to March 25, 2016, which is its current release date. That likely happened due to multiple script rewrites, since Academy Award Winning screenwriter Chris Terrio was later hired to rewrite David S. Goyer’s original script for the movie. [Affleck] would go into wardrobe and get all suited up for the day in his Batman suit, Then he would sit around reworking the script. Ben wasn’t thrilled with it and would find himself on multiple occasions fixing it the day of. In case you didn’t already know, aside from being a great actor, Affleck is also a terrific writer and director. He actually won the Best Original Screenplay award at the 70th Academy Awards back in 1998 for his work on Good Will Hunting, which he co-wrote with Matt Damon. What do you guys think? Sound-off your thoughts in the usual place. US Weekly. Do you consider The Sun a credible source, as well? Whether he did that or not, I feel certain he and Chris Terrio worked together to undo the terrible work that Goyer had done. I’m sorry, but I think Goyer was the weakest part of Man of Steel (which I loved) AND the weakest part of the Dark Knight Trilogy (which I also loved). I’m glad Ben cared enough about the property to bring his own talents AND Chris Terrio’s talents on board. It’s also important to know that other members of the cast, like Eisenberg, have lauded Terrio’s work on the script, from a dialogue stand point. Dare I say that Affleck and Terrio are the Dynamic Duo for this movie? This is one of the many reasons why I think Snyder went with Affleck. He knew he had a great talent that could do more than just act…plus I have a feeling that Ben will end up directing the Batman trilogy (still rumored). Yes, dare you say, well said, absolutely agree. So he is a method writer? Weird. Writing the script in his Batman suit… That’s awesome. I’ll bet its part being “in character” that inspired the rewrites, and part, who’s gonna argue with an Academy Award wnning writer in a hulking Batsuit.